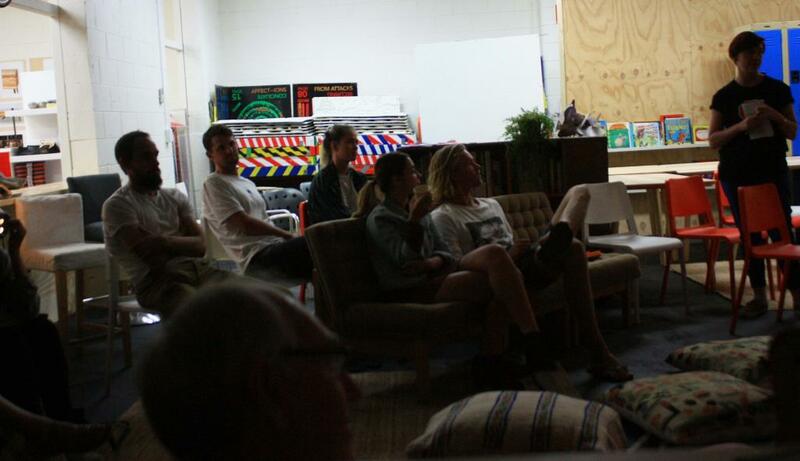 On Thursday 10th May the Australian Conservation Foundation hosted a community screening of A Mighty Force, a 2018 documentary about an unstoppable movement for change. 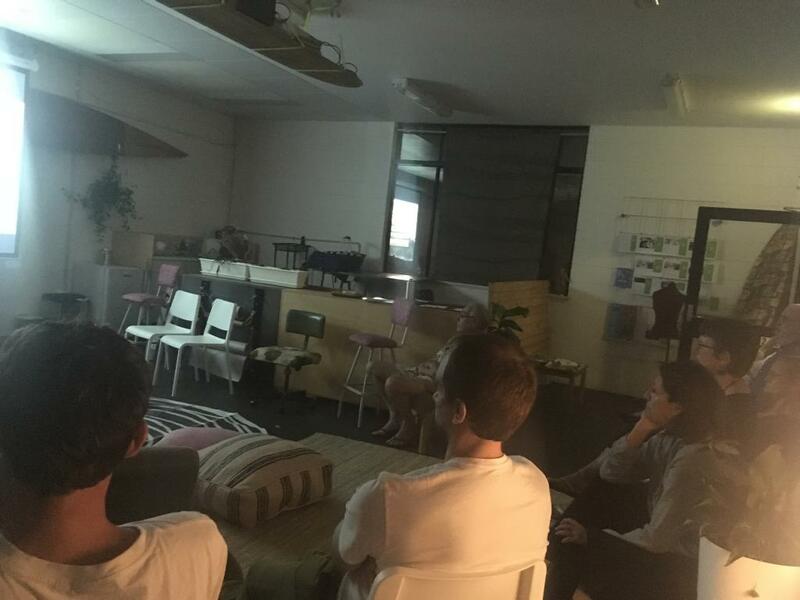 We were joined by locals wanting to hear about the biggest Australian environmental movement in decades and how you can get involved. 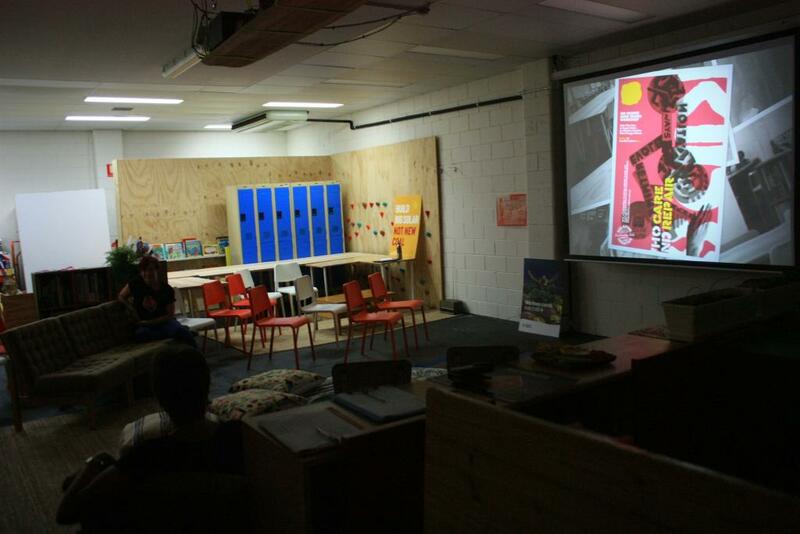 Relative Creative values the Stop Adani movement and was excited to host this screening. 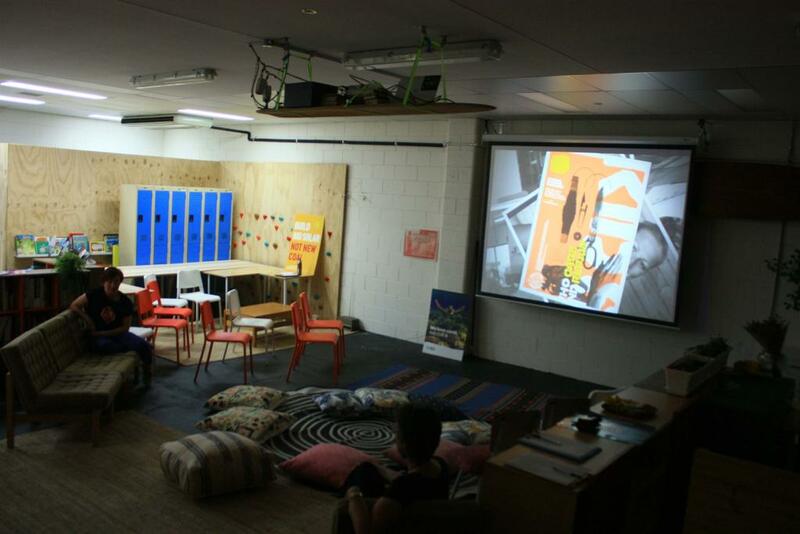 We rearranged the Hub to make the most of our space. 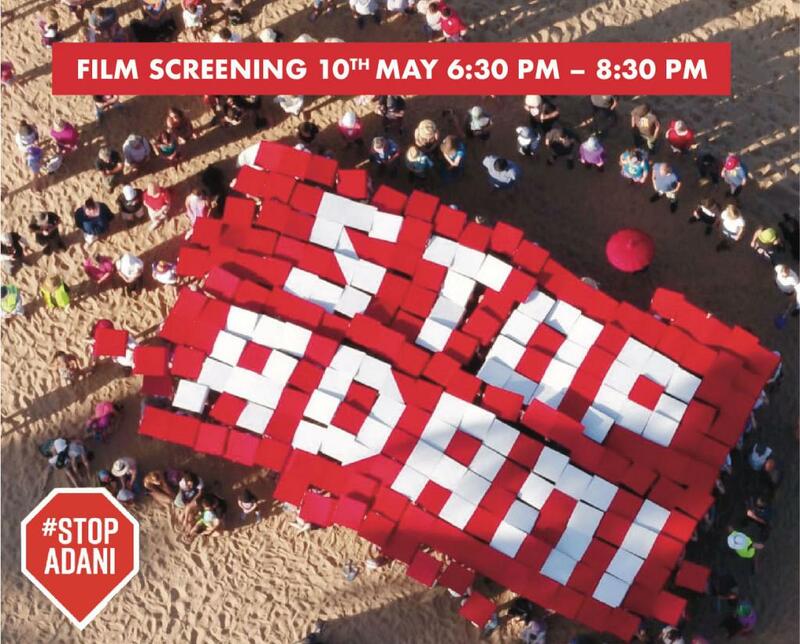 Adani are dealing with a mighty force and the more it grows, the harder we'll be to beat.